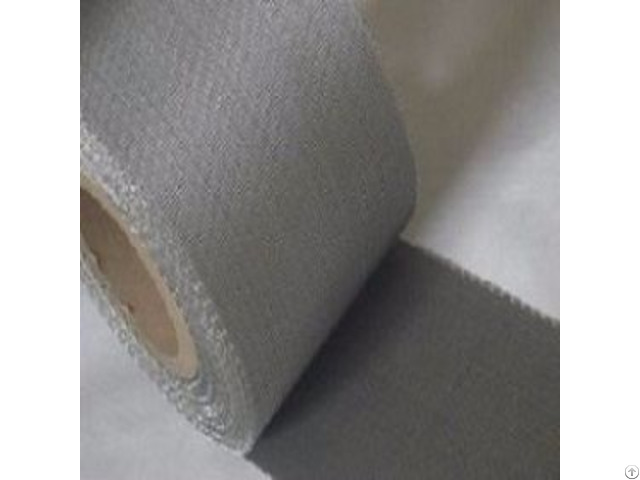 Nickel mesh is used in the diverse corrosion conditions such as neutral, acidic and alkaline salts, sulphuric acid and phosphoric acid. 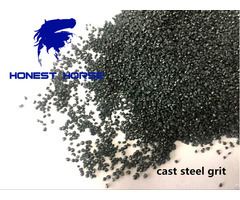 The metal provides sufficient resistance to the strong and rigorous salts such as phosphorous trichloride, phosphorous oxychloride and benzoyl chloride. Nickel exhibits face centered cubic lattice structure that offers improved formability and strength. 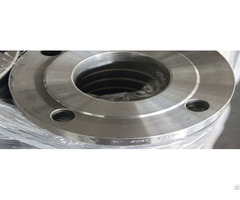 The machining of strip is performed with the large paced cutting equipments at the lower speed. Business Description: A professional and ISO certified manufacturer and supplier of corrosion resistant and high temperature performance metals and alloys such as Nickel,Kanthal, Inconel, Incoloy, Hastelloy, Nichrome, Nilo, Monel and Cupronickel and more are in line. We produce the alloys in the various standard forms including wire, rod, strip, pipes, sheets, tubes, bars, tape and more in the specific sizes as required by our customers. Our factory is established in China and sales office in Seattle, USA. We have worked with the diverse of industrial sectors for example aerospace, marine, automotive, nuclear, power production, pollution control and chemical engineering. Customers are assured of receiving fully tested products for their applications. Speak with our sales executive today.